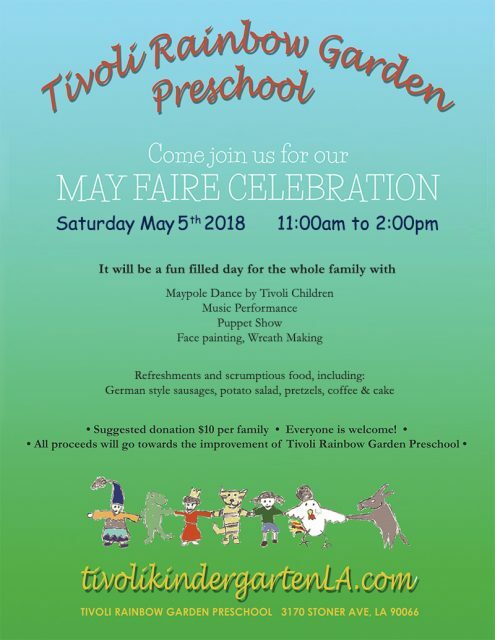 TIVOLI RAINBOW GARDEN PRESCHOOL was born out of a need for a bilingual (German/English) preschool program with a caring, gentle, and non-judgmental approach to raise and educate children. 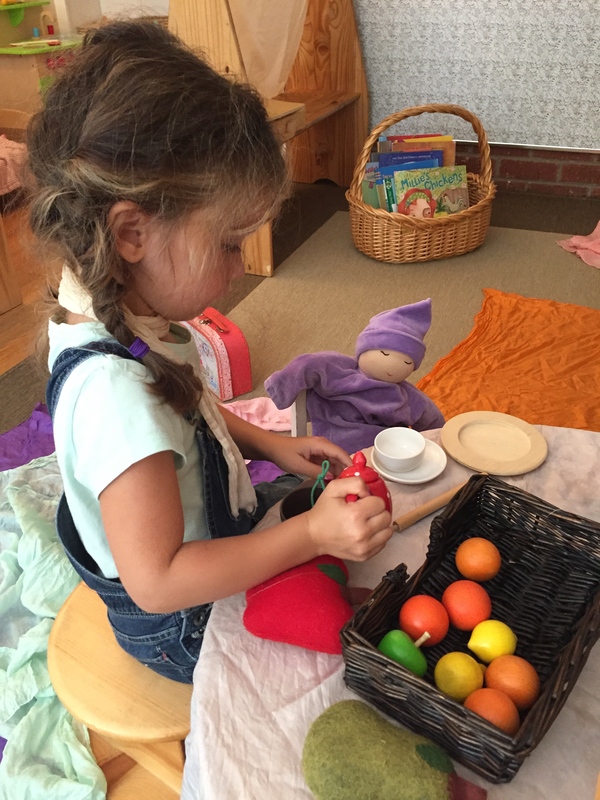 In 2008, Ilka Sternberger created an immersion program for families who were looking for a home-like environment with a developmental, whole-child curriculum. 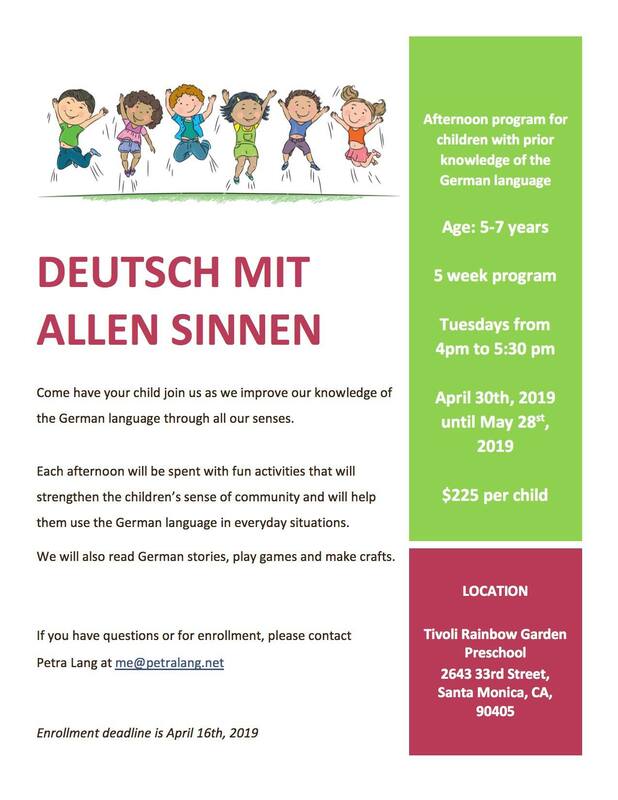 Her vision was to create a platform for German speaking families to sustain their heritage within the next generation by teaching their children the German language and culture in a playful environment. And she successfully established her vision. She celebrates the 10-year anniversary of her Kindergarten this year. 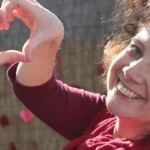 Ilka and her team bring wonder and magic to the everyday life of children and lets them develop in their own rhythm with lots of love, respect, and kindness. 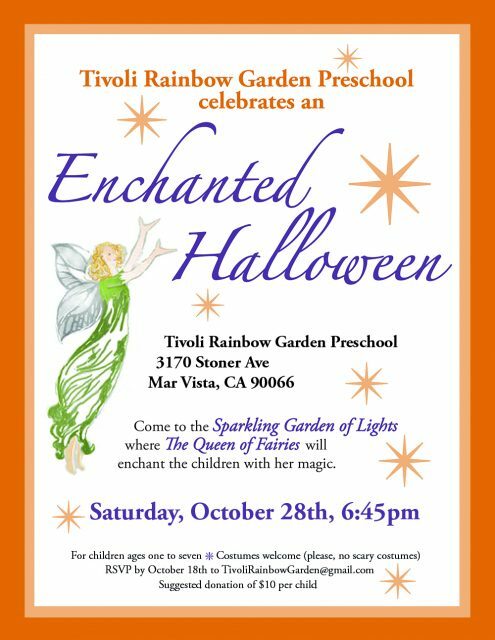 Tivoli Rainbow Garden Preschool is located on the Westside of Los Angeles, close to the ocean, away from traffic, surrounded by beautiful trees. A child is born into a family and can only grow if it feels safe, connected and nurtured. Therefore we made it our mission to nurture the family life in our community. Enrollment for Fall 2019 – 2020 has started! New session for Mama, Papa und Ich. Starting on the 24th of May 2019! 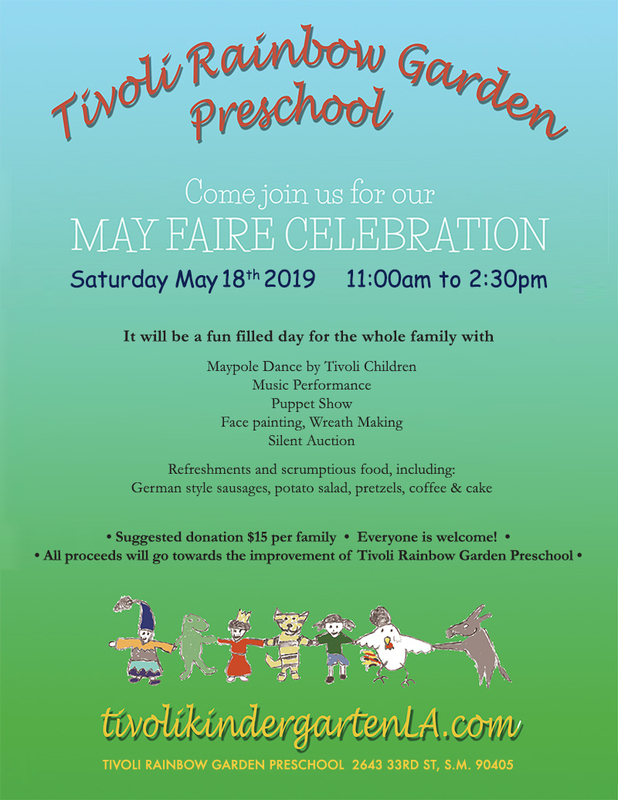 Traditional Mayfair at Tivoli 2019! 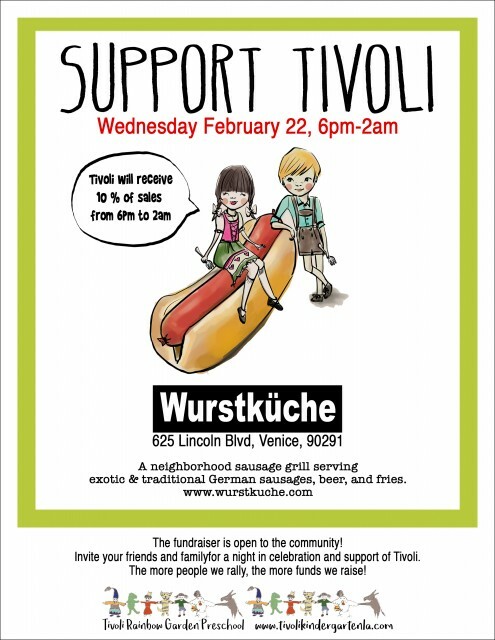 Come and bring friends it will be so much fun at the new location!!!! Deutsch mal anders – lernen mit allen Sinnen!! Ein Sprachangebot für Schulkinder zwischen 5 und 7 Jahren. 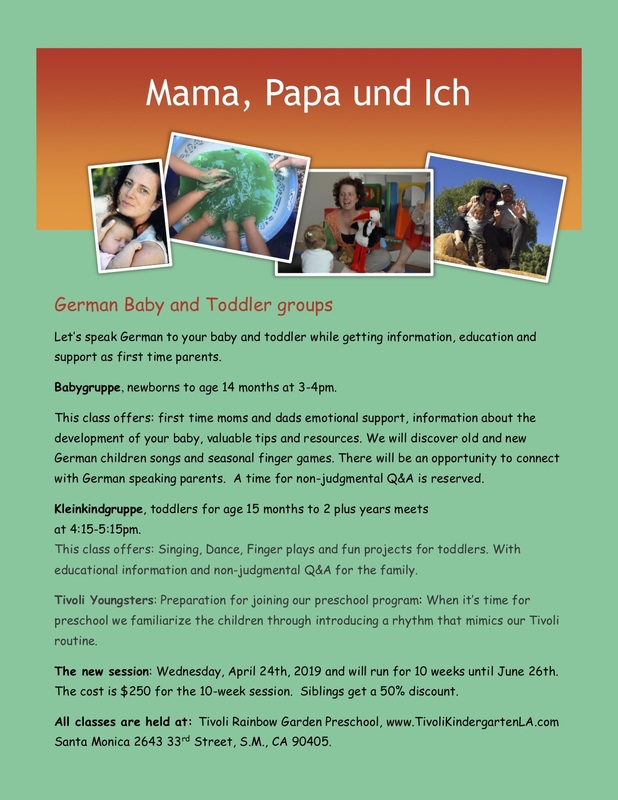 Learning through the senses – an opportunity to learn the German language differently!! 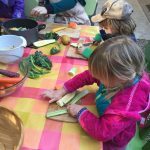 Open to school-aged children between 5 and 7 years. Summer Camp at Tivoli 2019! 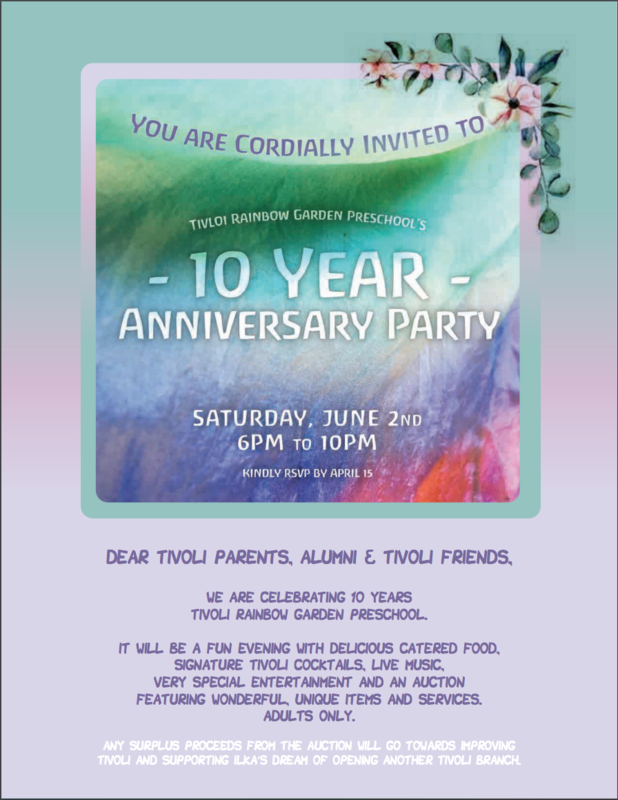 Our wonderful, loving neighborhood Waldorf inspired Tivoli Rainbow Garden Preschool, recently celebrated their 10 year anniversary. 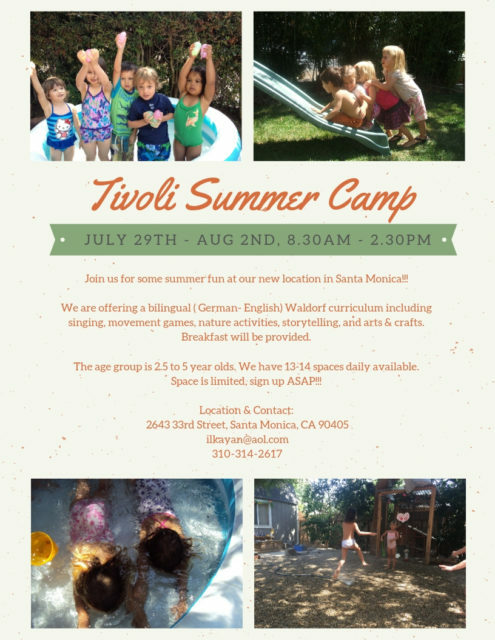 Serving the local community of bilingual, German/English families, Tivoli was thriving! Suddenly and unexpectedly our well-loved building was sold, causing us to relocate to a more expensive neighborhood. Rent for the new site costs $400 more per month. Understandably tuition cannot be increased until September 2019. Consequently our projected budget has a $9,000 deficit. 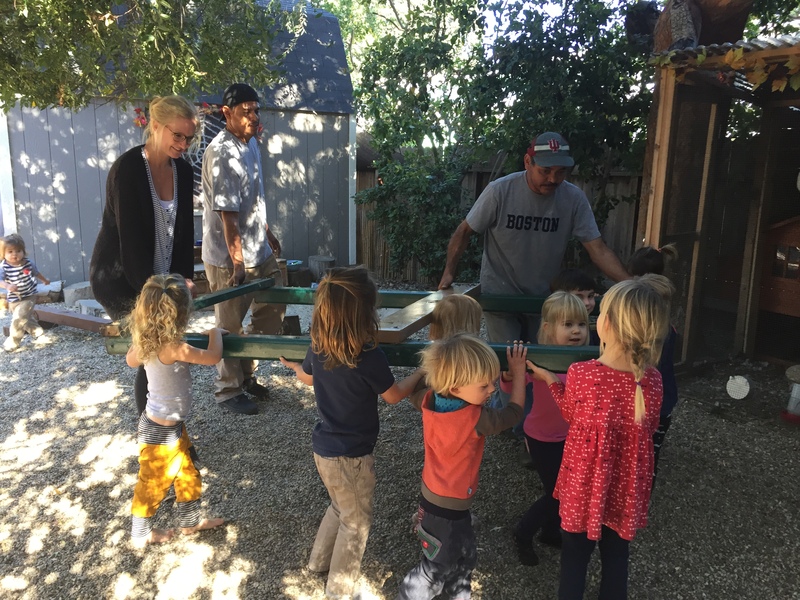 We are seeking kind donations to cover relocation expenses, as well as building modifications to recreate our charming, safe environment for our children and their families. Any amount you would like to contribiute now, to help is welcome. Not being involved and able to participate in the children’s life is oftentimes difficult for family (Omas and Opas) and relatives abroad. This fundraiser gives everyone the opportunity to get involved and do something. 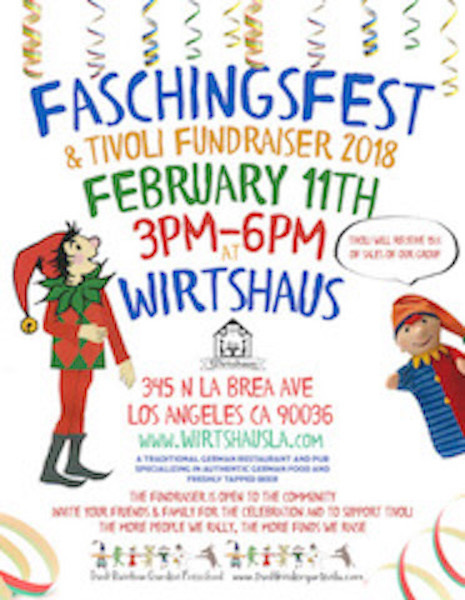 Please share the link with all your loved ones, near and far, to give them the chance to contribute to help support our beautiful German/English community.